The Coupland Civic Organization will meet on Monday, September 30, in the Coupland Fire Station. 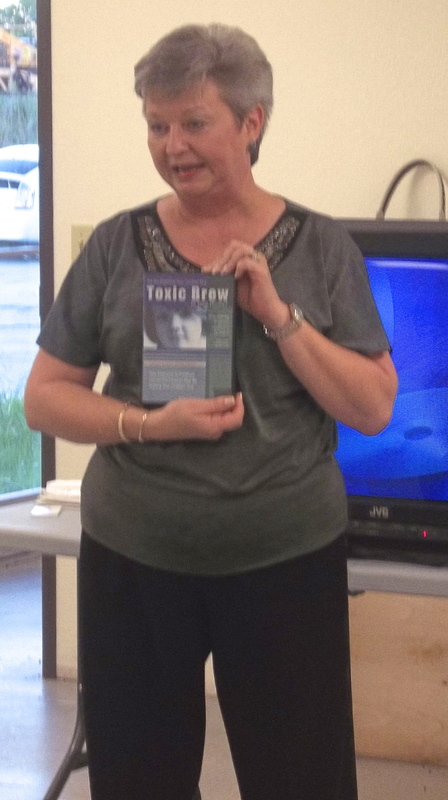 Tanya Suchomel will discuss using non-toxic chemicals in the home. Come for refreshments at 6:30 PM. The program will begin at 7 PM. For several years I have helped to educate others about toxic chemicals inside our homes that most people aren’t aware of. I came to this realization when our youngest son became very ill at age 11 and was suffering a slow death due to chemical toxicity. He is almost 25 years old now, and much, much healthier. We had to make a life or death decision to ‘go green’ with everyday consumables in our home. I found a very affordable way to do that. One of the best reasons to go non-toxic: Let the kids help! Tanya’s program will include a video, handout material, and question and answer session. This entry was posted in Social, What's New? and tagged Coupland Civic Organization, Tanya Suchomel on September 29, 2013 by Stewart Dale Spencer.